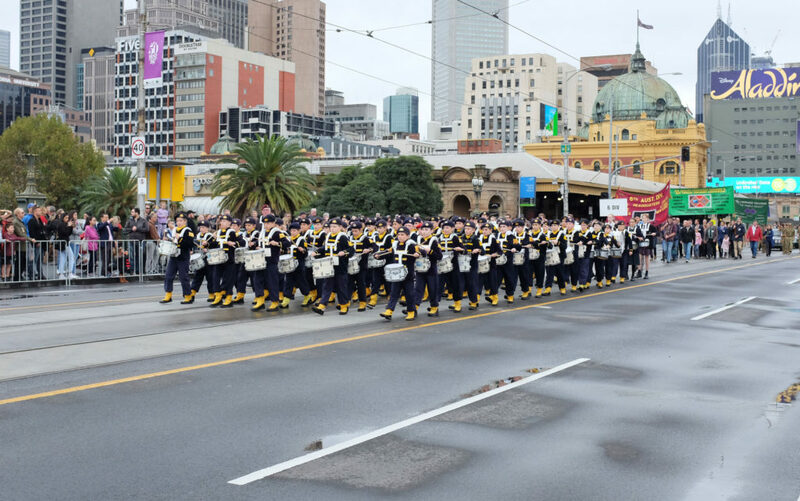 Today is Anzac Day…a very important day. 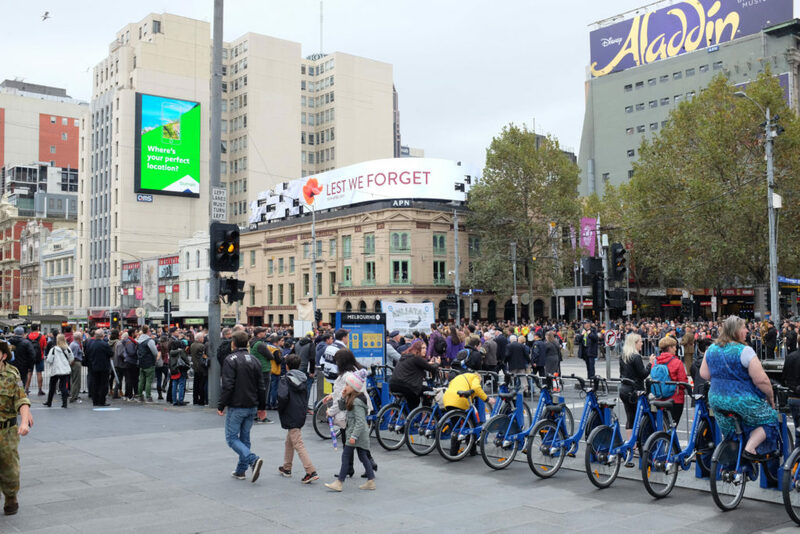 It is a national day of remembrance as we in Australia and New Zealand…plus in various locations across the world…stop to commemorate those have served and/or died in all wars, conflicts, and peacekeeping operations. 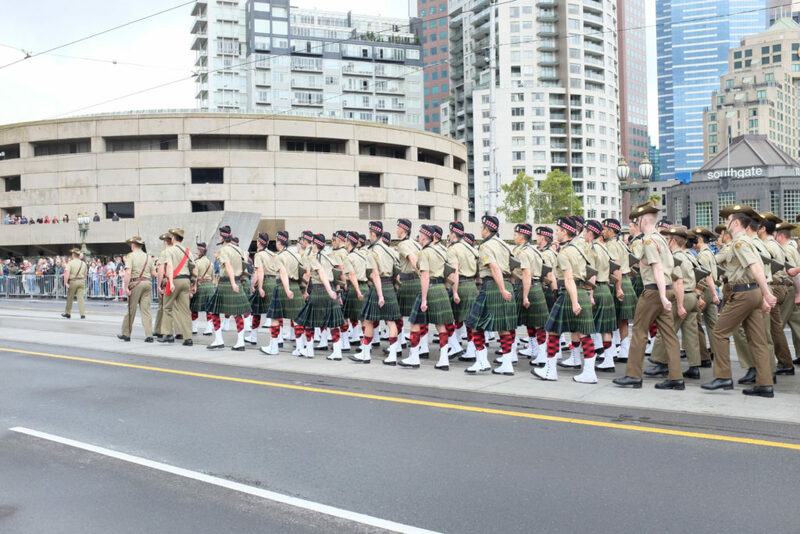 The date itself marks the anniversary of the first major military action fought by Australian and New Zealand forces during the First World War on the beaches of Gallipoli. 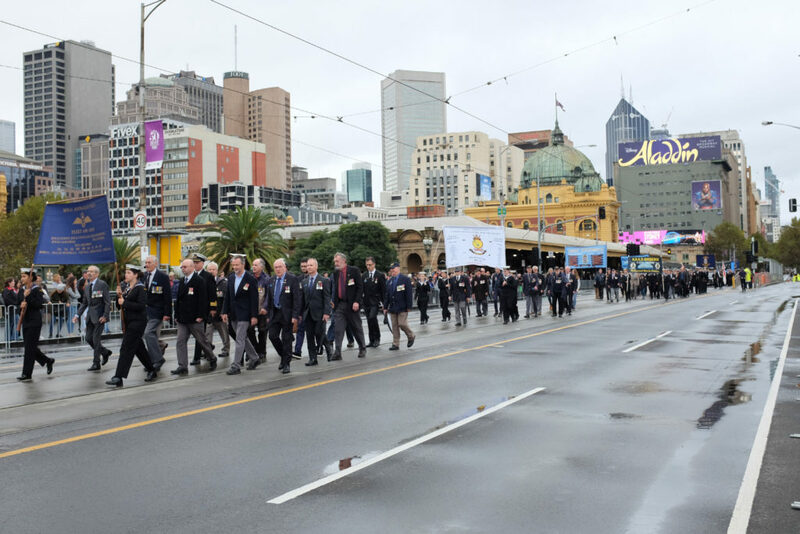 All across Australia, the day started very early with Dawn Services followed by various events. 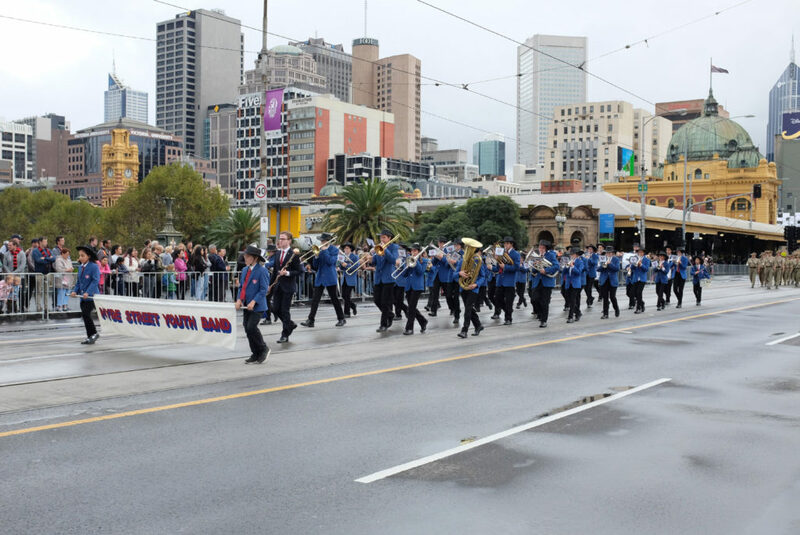 We woke very early to head to the Dawn Service at the Shrine of Remembrance like we have done in previous years, but wimped out…it wasn’t cold but the rain was bucketing down. After last year’s perfect weather…and the good weather of proceeding days…it was disappointing that Mother Nature decided we had to get a heap of rain! So instead of joining the throngs heading to the Shrine, we listened to the service on the radio tucked up on the couch. You could clearly hear the rain falling as a backdrop to the proceedings. But listening to it live was nowhere near the same as actually being there…and I must admit I felt bad that we didn’t go. Standing in a crowd of thousands, in the pitch dark, in total silence is an emotional and somewhat eerie experience. 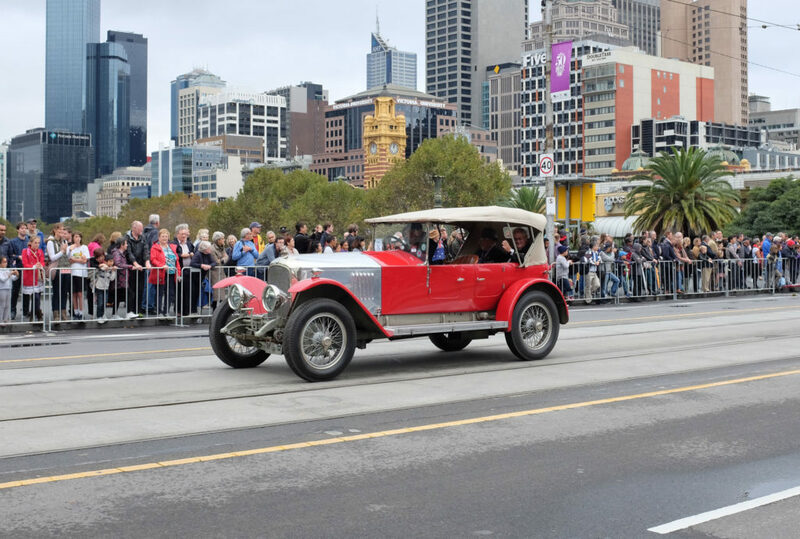 If you are ever in Melbourne on Anzac Day…it is something you must do at least once in your lifetime! 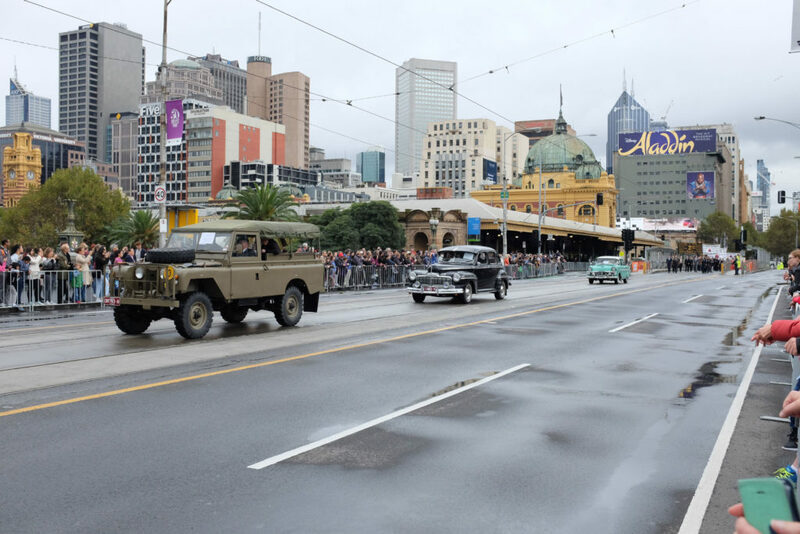 However as daylight appeared, we decided to brave the elements and head into the city to watch the Anzac Day March. We noticed that number of people watching was definitely well down on previous years…whether due to the weather or a sign of the unstable times we live in, who knows. 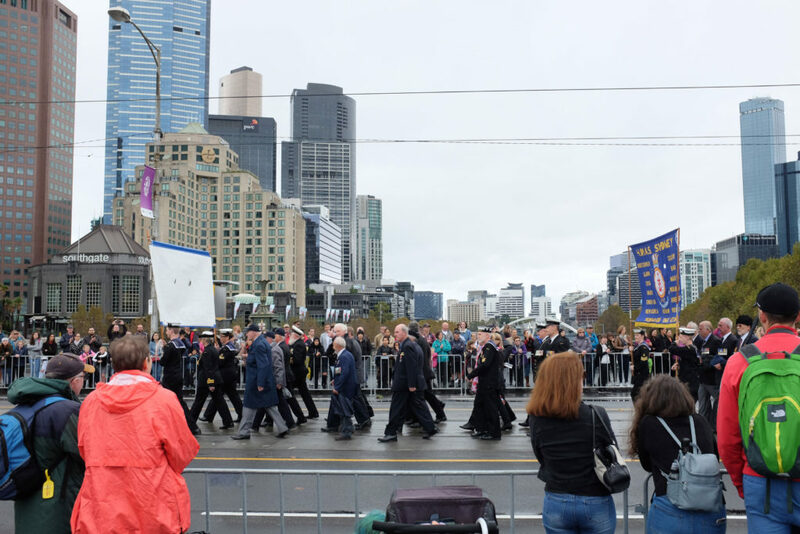 The rain thankfully held off for most of the march, and as it drew to a close, we headed back home to watch the live broadcast of the Dawn Service in Gallipoli…another event which has been marked by potential serious threats as the modern world goes slowly mad. I have to admit that this year’s Anzac Day got me thinking…will we be remembering those lost in yet another world war in the years to come? Will we even still be here to mark the occasion? Or with all the craziness going on in the world..especially with the trigger happy people in positions of power…end up destroying the human race and the planet we live on? It is concerning times and the future worries me greatly…only time will tell. 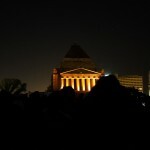 Image taken at the Dawn Service in 2014, with a recording of the Last Post as played by my husband!